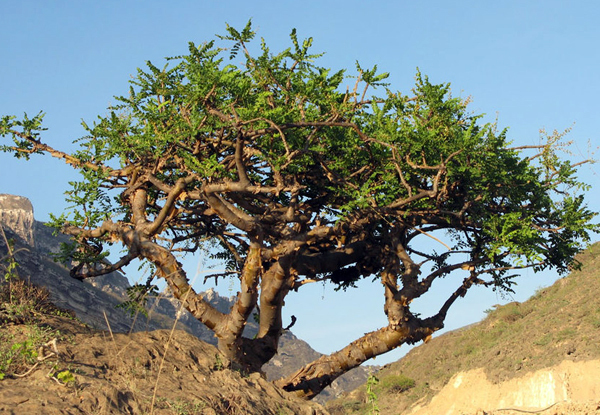 Frankincense, the wealth of ancient Oman, flowed from the scared trunks of scrappy little trees on the wadi flats and mountain sides of misty Dhofar. The prized scent intensified as the resin dried and hardened.Then it was sent out by land and sea across the known world. 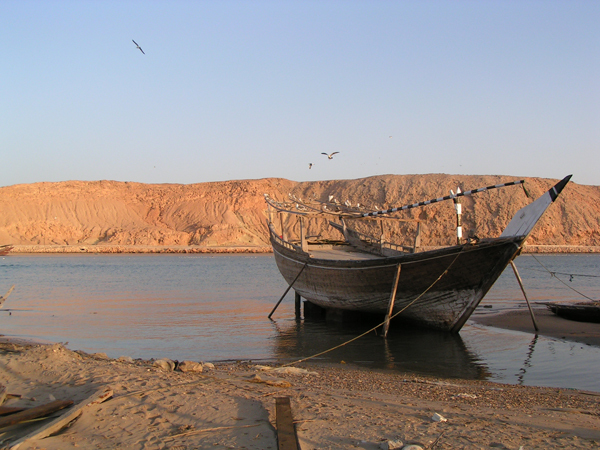 Dhows, the traditional sailing vessels of the region, carried frankincense to ports in Africa, Mesopotamia and India. 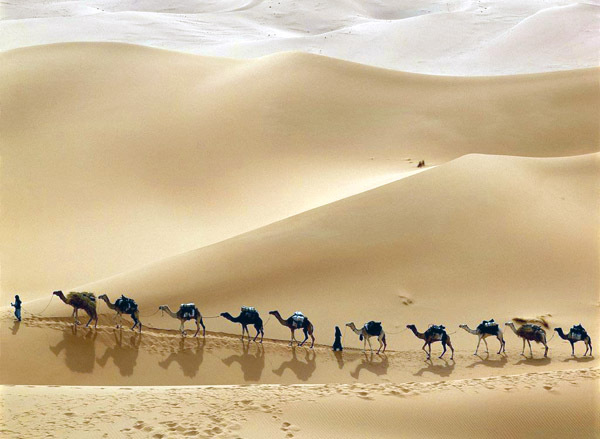 While great caravans of 1,000 or more camels walked 2,000 miles north across the unforgiving Arabian Desert to ports on the Mediterranean Sea. Camels can survive weeks without food or water, drawing on the fat stored in their humps. When necessary, they ate grains they carried or whatever they could find to graze on. Caravan drivers ate food packed by the camels, hunted, and shopped where they could on the way. Tribal territories around the routes carved their share of the trade by charging tolls for passage and selling supplies. 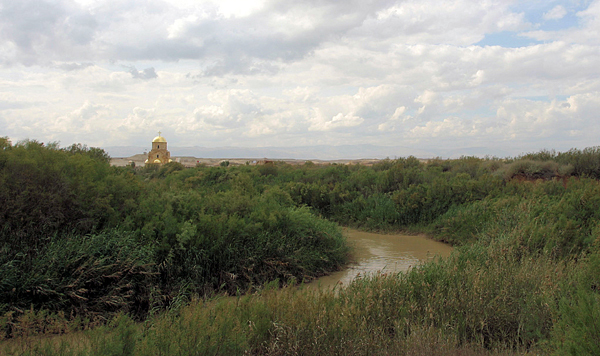 Overnight camps were set up in the open desert or at caravanserai, the truck stops of the ancient trade routes. Song and dance around the fire recapped the highlights of each day’s journey, celebrated a step closer to completion and energized the company for the next leg. 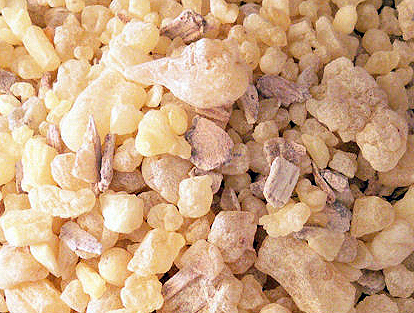 The frankincense trade goes back at least 5,000 years. Egyptians and Mesopotamians were crazy for it, and the Greeks and Romans after them. It was used in religious ritual, in cosmetics, in medicine, even to embalm the dead. 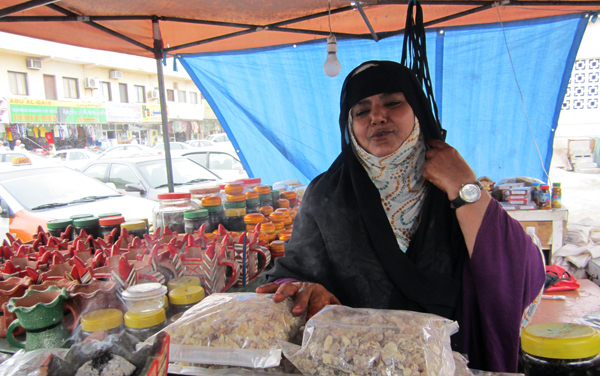 Today it’s used in pretty much the same ways and Dhofar still produces some of the highest quality frankincense in the world. 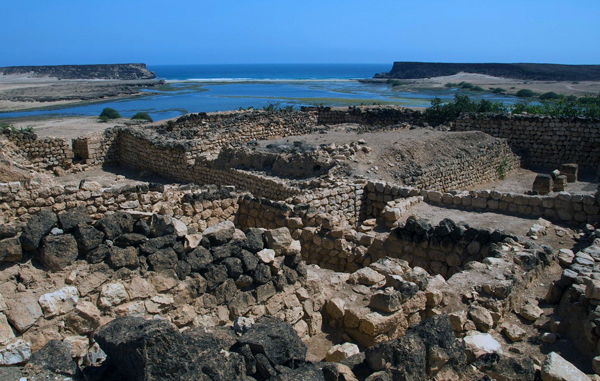 In Dhofar, you can visit remains of the ancient frankincense trade at Sumhuram and Al Baleed, both UNESCO World Heritage Sites near Salalah in southwestern Oman. 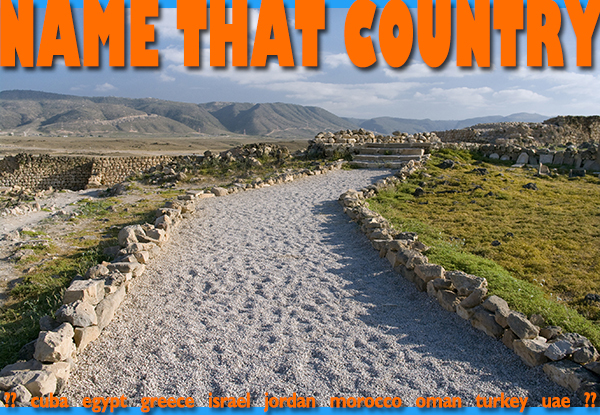 Check out our Oman tours at www.yallatours.com/oman.